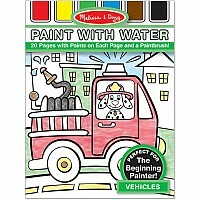 A special paint palette is embedded right in the pages of this all-inclusive art activity. 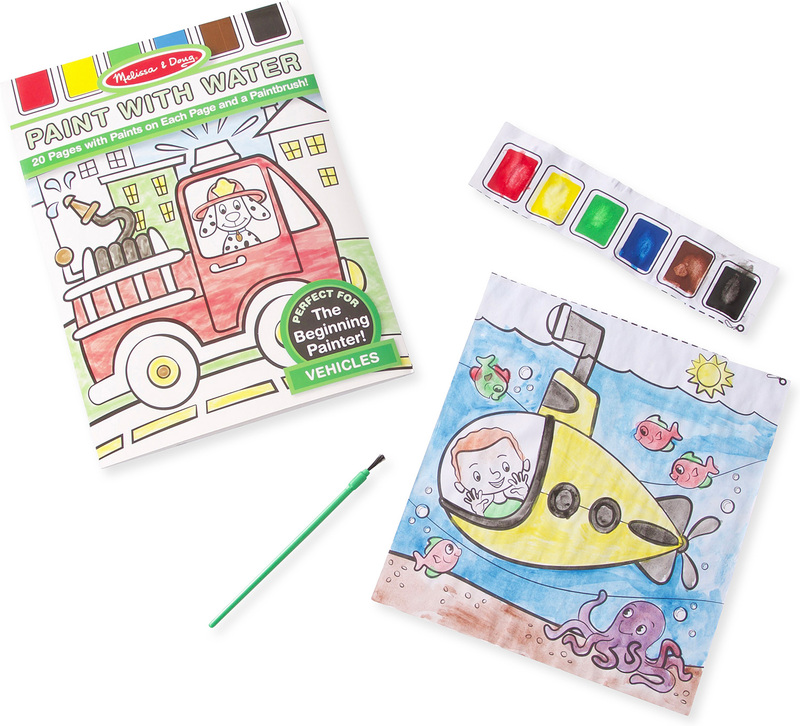 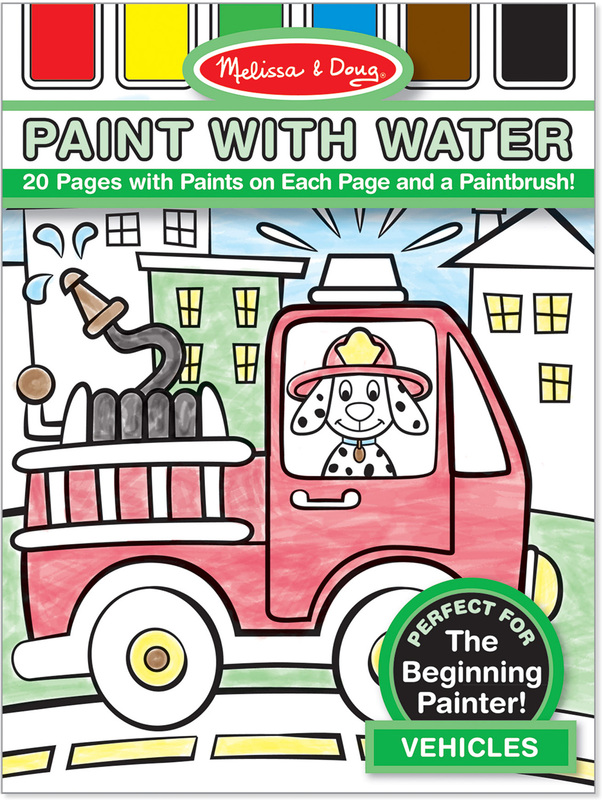 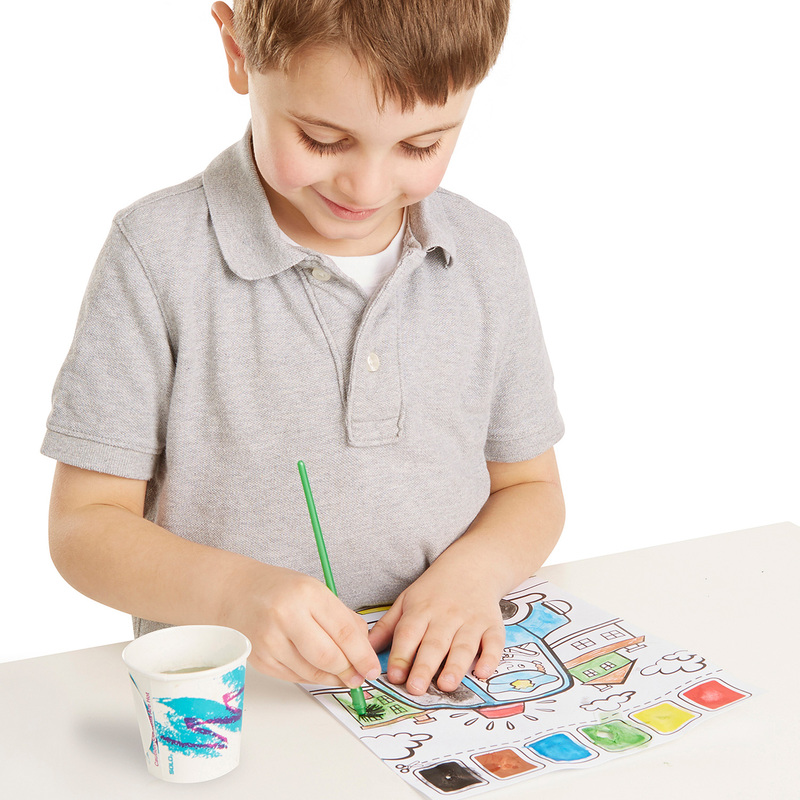 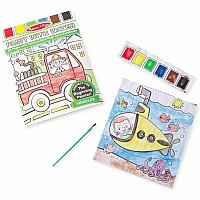 With a cup of water and the included paintbrush, beginning painters can get instant rewards with no messy paint spills! 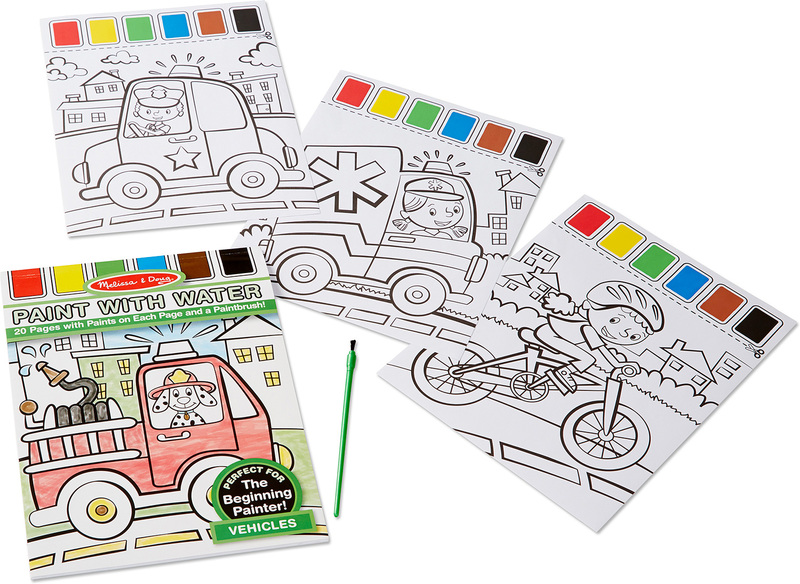 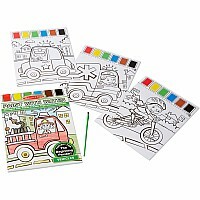 Twenty cool scenes of things that go are fun to color and easy to display.